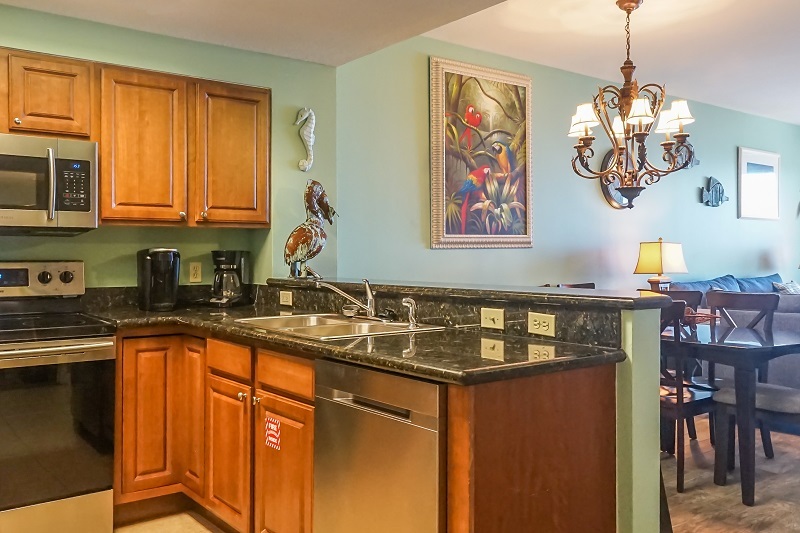 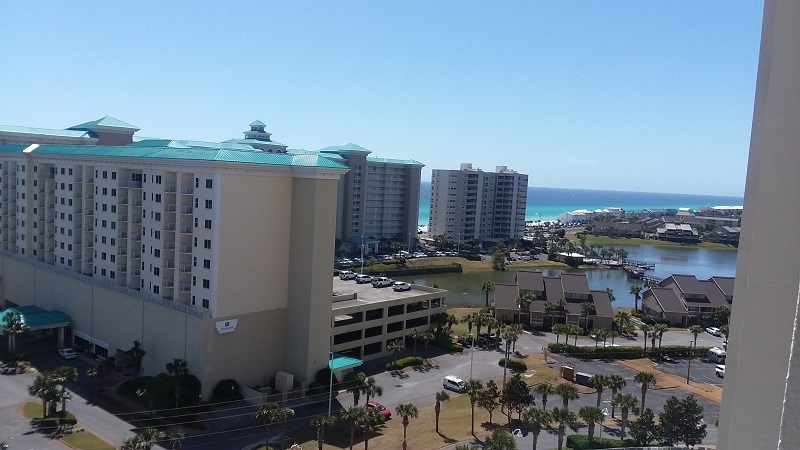 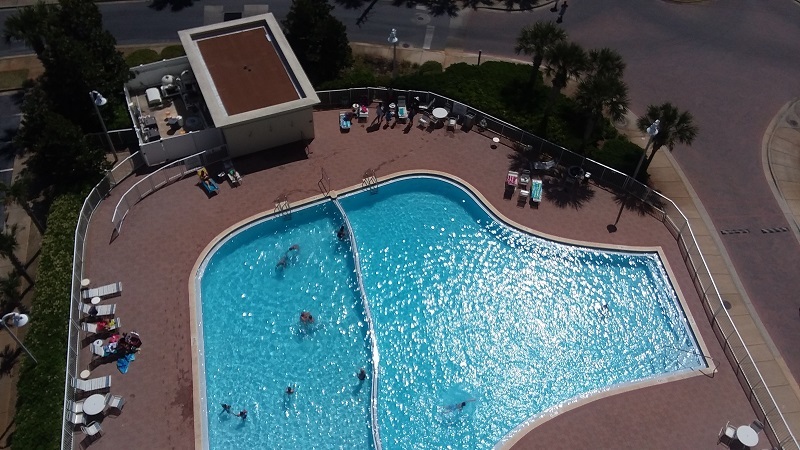 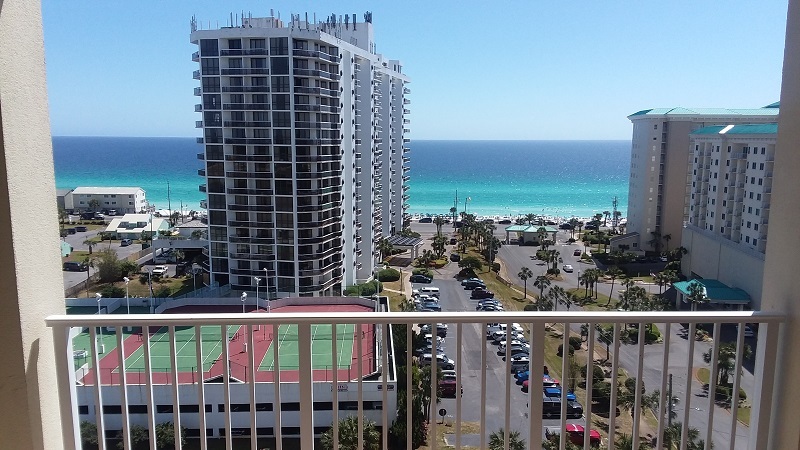 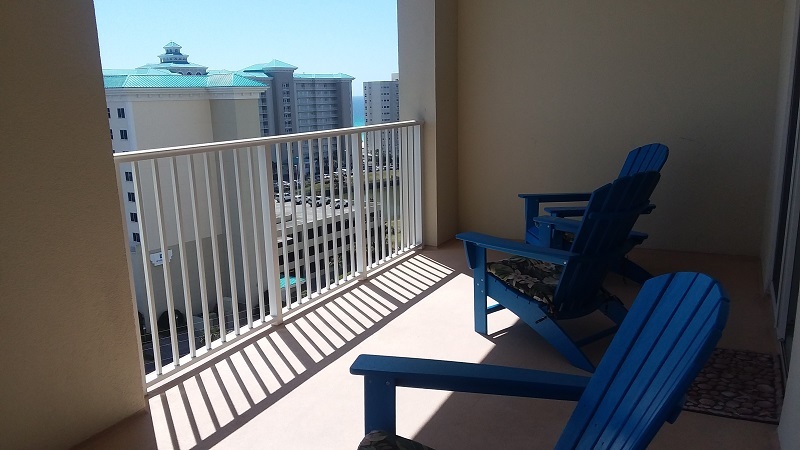 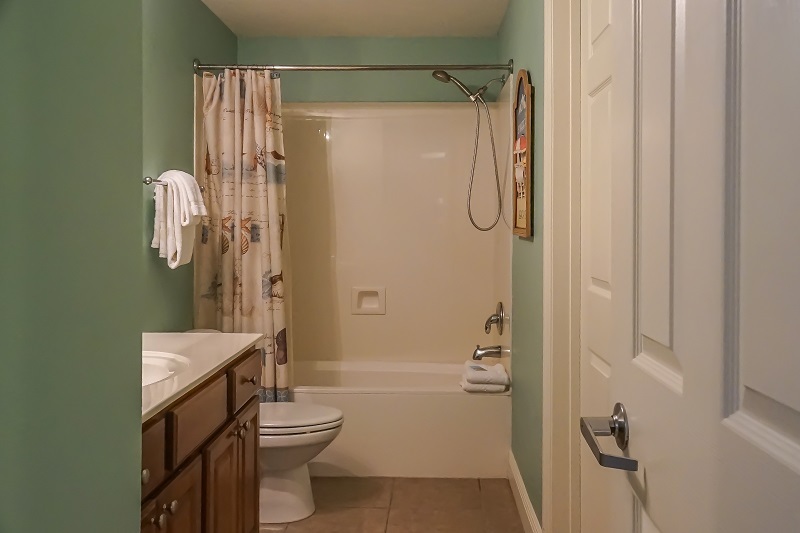 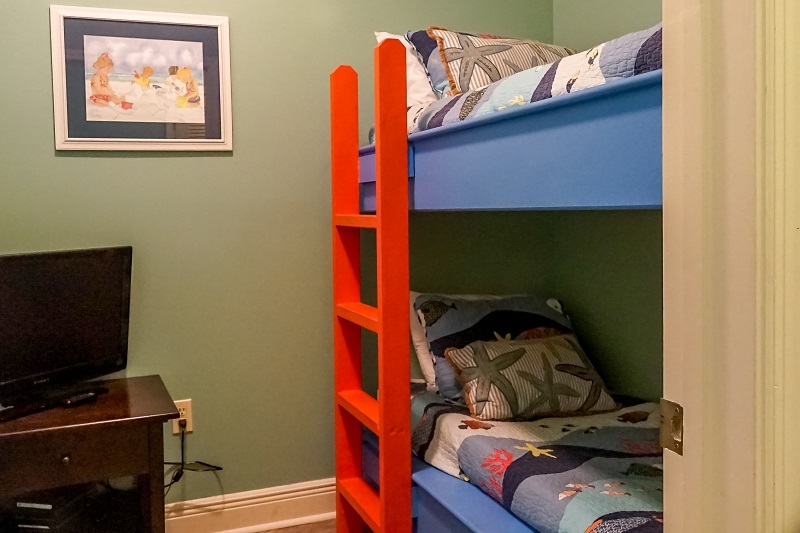 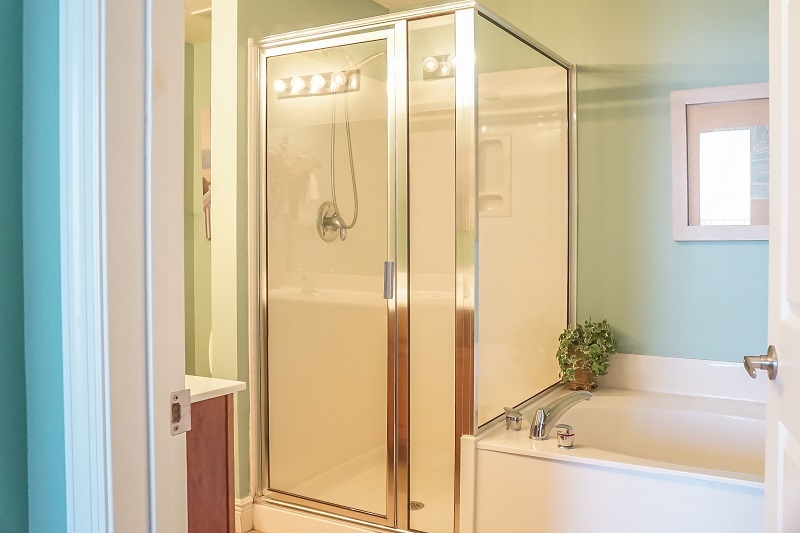 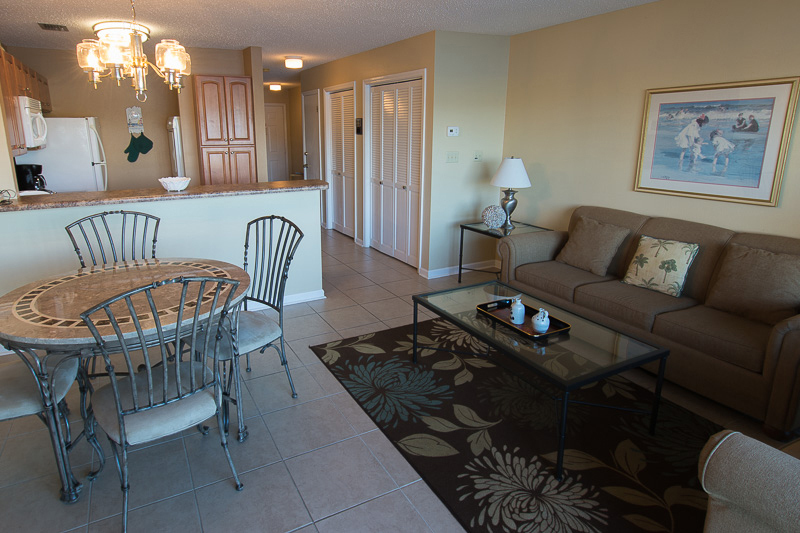 This Two Bedroom/Two Bathroom unit offer plenty of space for your family to enjoy while you take in the beautiful Emerald Coast Beaches and Water of Destin. 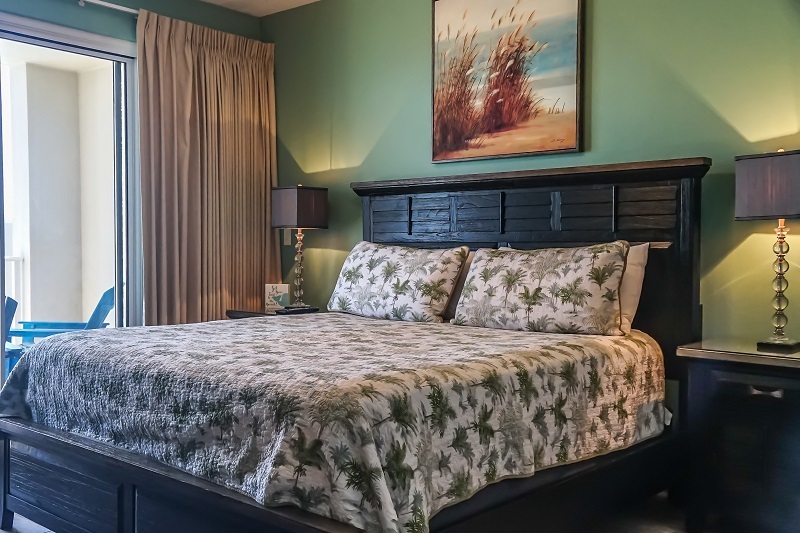 Relax in privacy with your own individual bedrooms, or gather together in the common/living areas - either way - you are sure to get the rest and relaxation you deserve on your vacation at Seascape Resort. 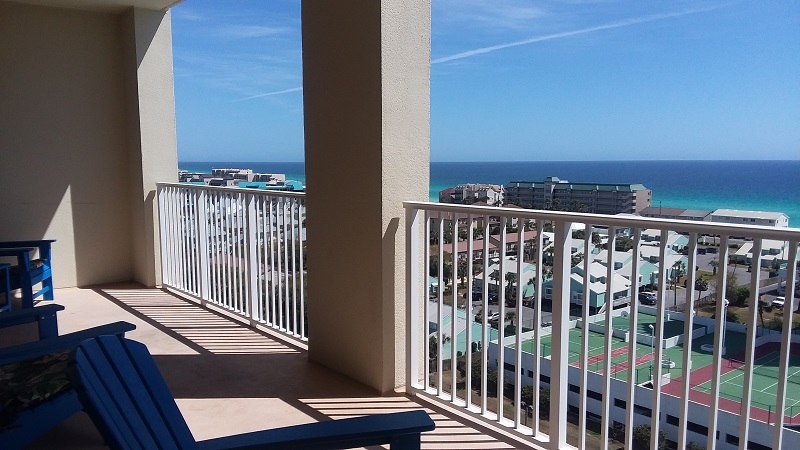 Each Destin condo rental in Ariel Dunes has 9 foot ceilings, and an 8 foot sliding glass door to help bring the gorgeous gulf view to life! 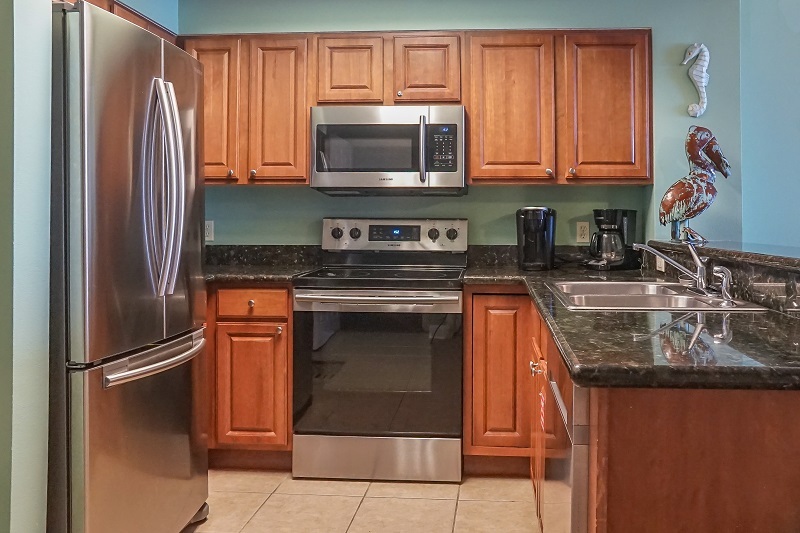 Granite counter-tops, carpeting, tile and GE profile appliances are just some of the details to ensure that your vacation is truly luxurious. 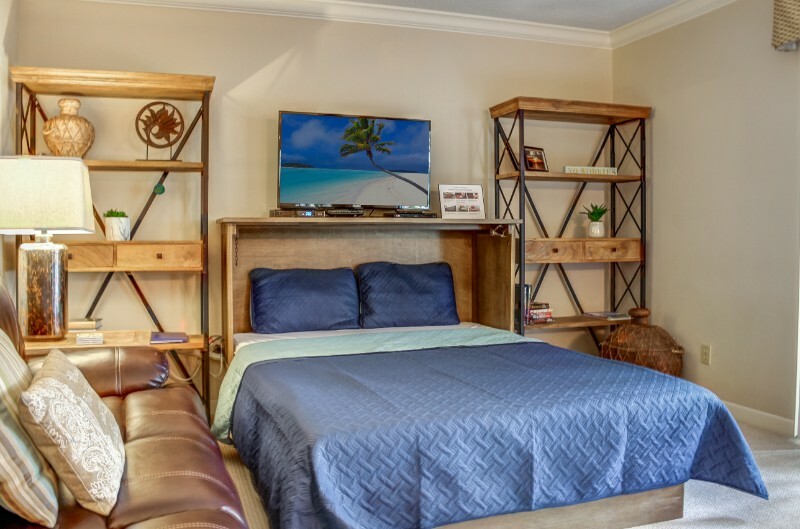 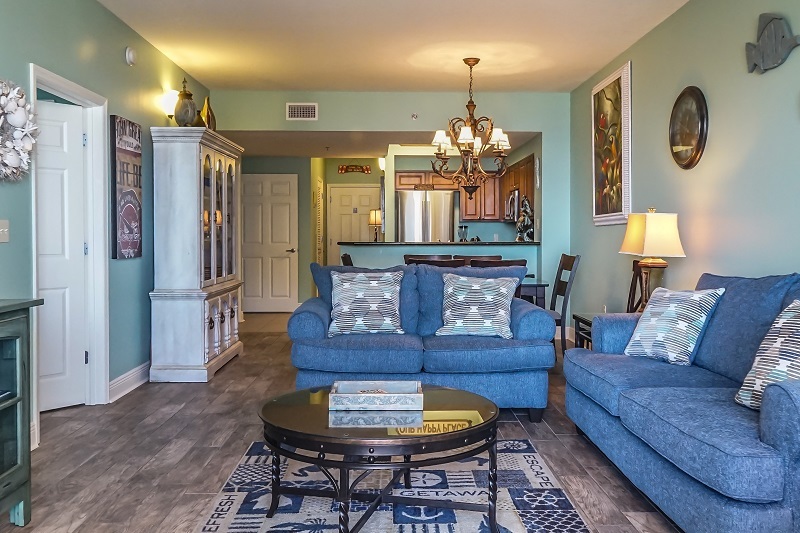 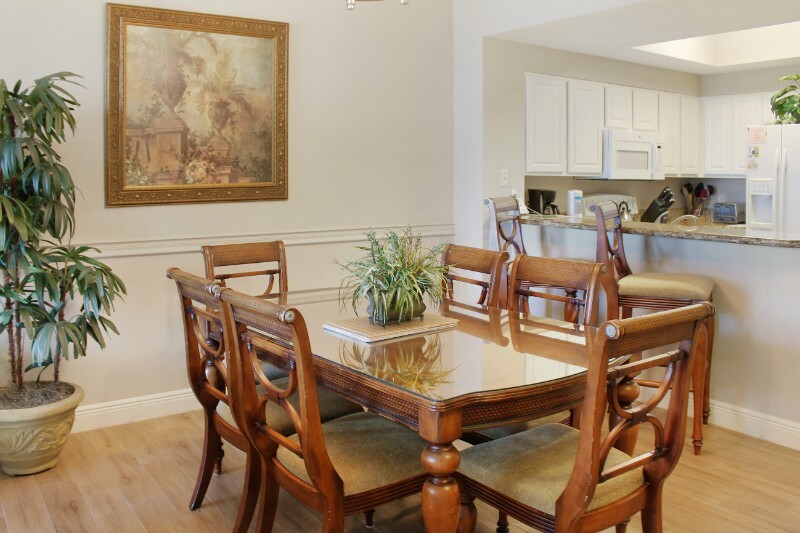 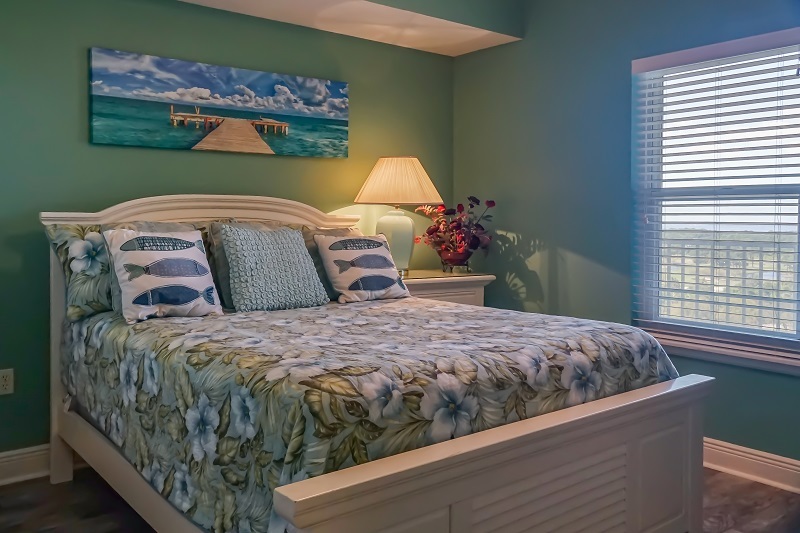 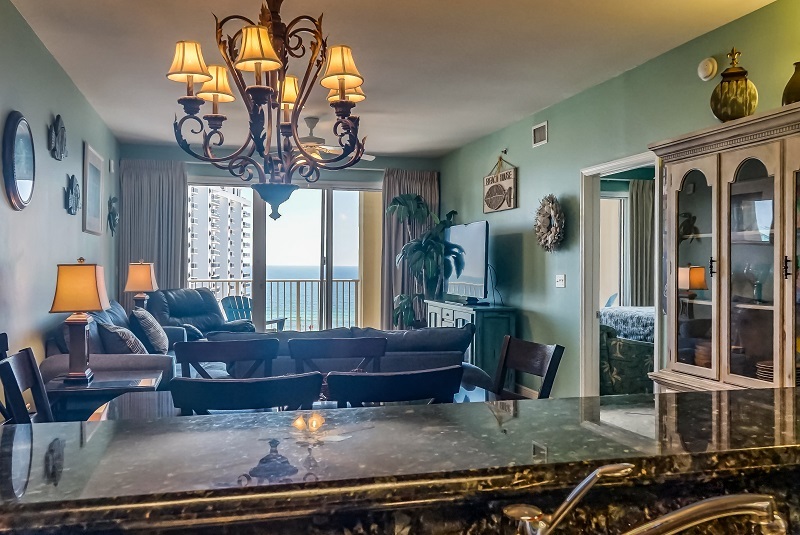 Privately owned, each Ariel Dunes Destin Condo has a unique atmosphere and personal charm communicated by the choices of each owner in their furnishings and decorations. 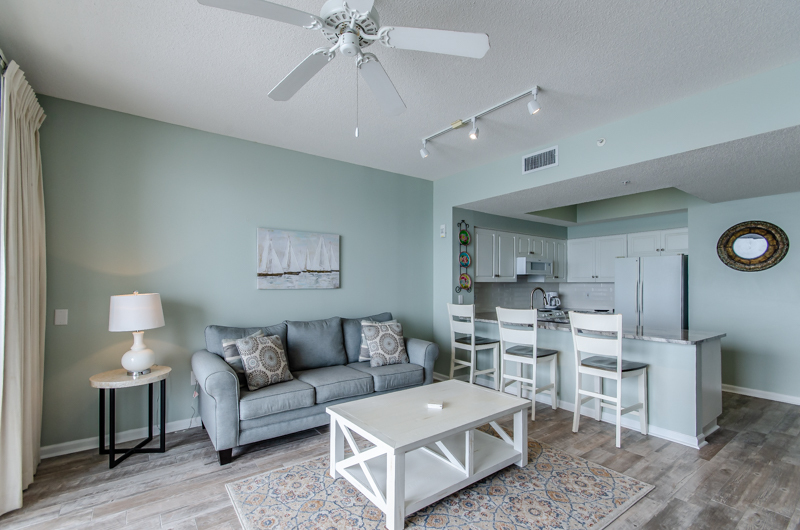 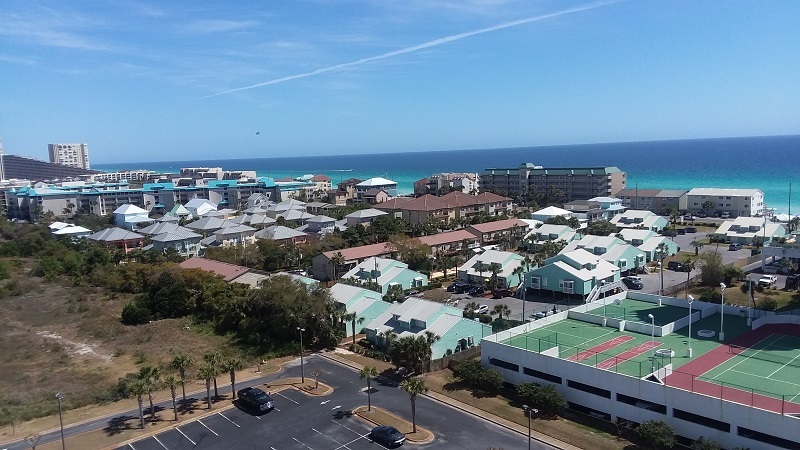 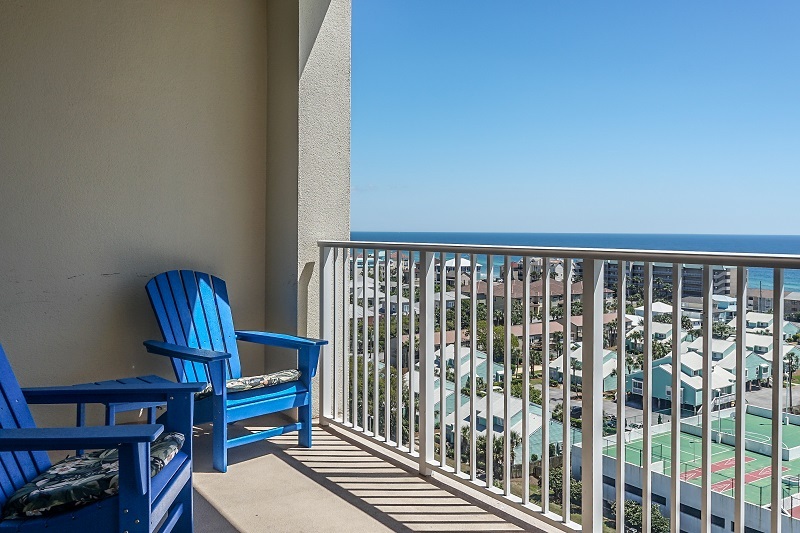 Please take a moment to view all of the photos to truly imagine your Destin Vacation experience with Seascape at the Ariel Dunes condominiums.